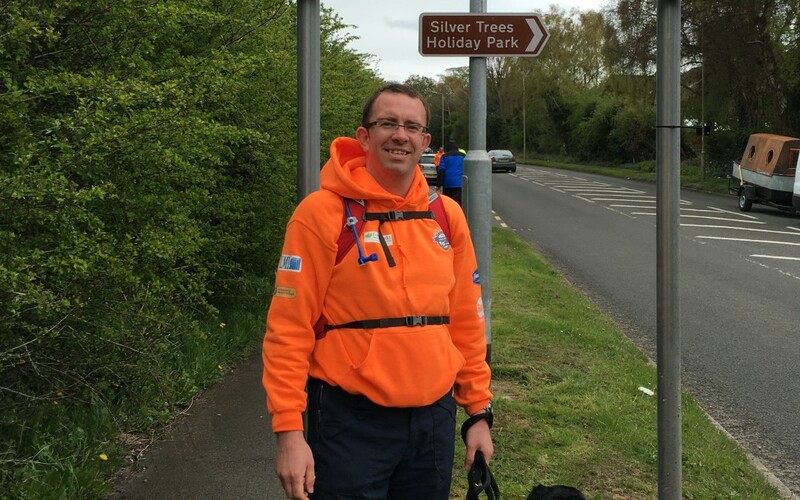 Huge congratulations to Chris Blunt and the fab team in orange hoodies who walked 37.3 miles on Sunday to raise money for The Buddy Bag Foundation and the British Heart Foundation. Donald did his bit for charity too – joining the team for the last 18 miles. Thanks to everyone for the support and sponsorship.